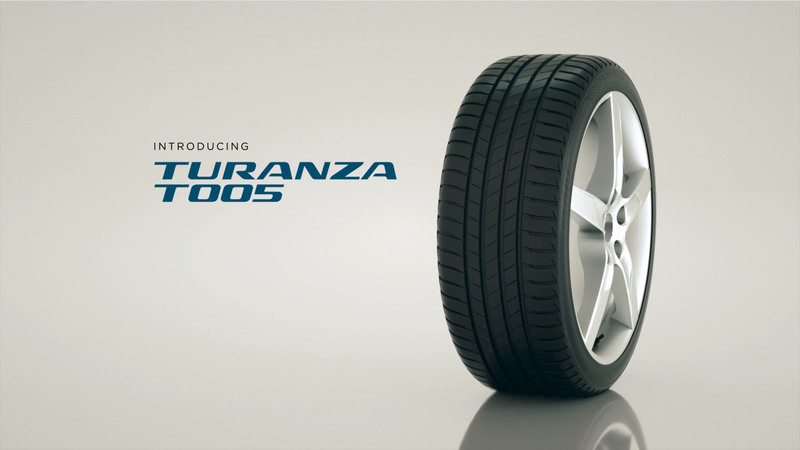 We were approached to work with Bridgestone for a campaign around the launch of their new tyre, the Turanza T005. One piece of content was this Sizzle, that was used to introduce their new tyre both on social media and at a big unveiling event. 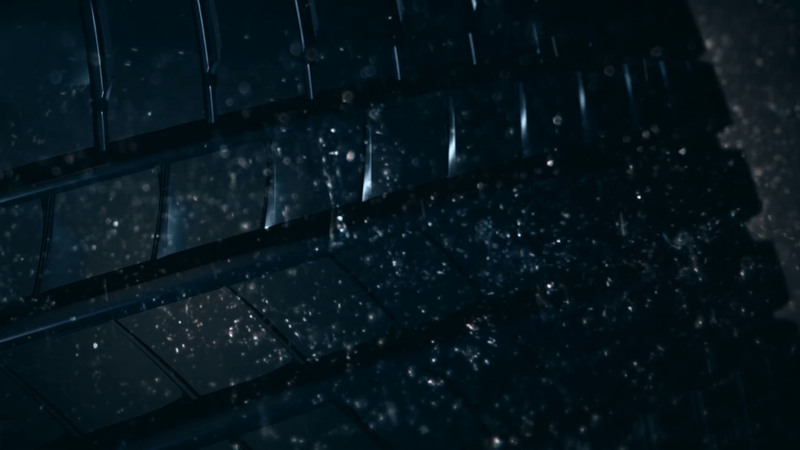 We created a series of fully CG shots depicting the tyre in different weather conditions. The rest of the content we created involved travelling to Brussels and then 5 days in the blazing heat of Athens… it was harder than you think!